We all want the things we create to be perfect. We spend countless hours chasing the perfect blog post, the perfect image, or video, or that perfect end result only to be disappointed that just a day later we come back to it and notice flaws. 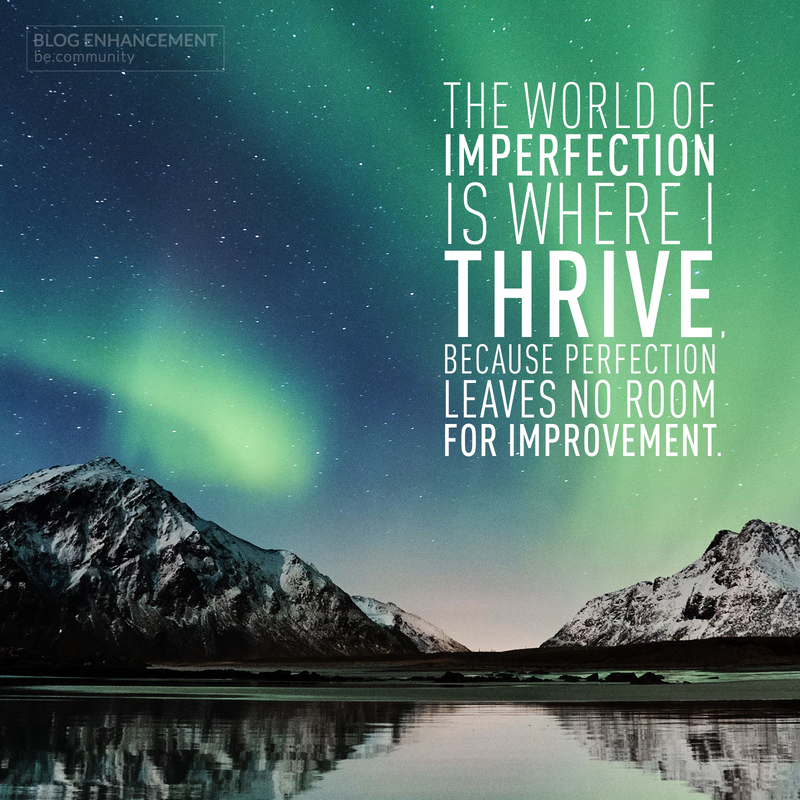 There comes a point that in order for us to flourish, we must focus on the fact that we need room to improve, and that imperfection is something we need to embrace.